Do you have a friend or relative, or maybe a colleague, who is into affiliate marketing? Would you like to give him/her a very special present for the winter holidays or some other special occasion? Running out of ideas? Looks as though you have reached an impasse. Well, we can show you a number of directions that will take you around it. If you are really serious about choosing presents and don’t know much about affiliate marketing, we recommend that you have a look at the text below. It reveals the essence of affiliate marketing. If you are well versed in what we are talking about, just skip the introduction and pass to the gift idea list. Suppose you have a product that you want to sell. It doesn’t matter what it is, but, as a rule, it’s a smart idea to create an affiliate program around it. If you have an affiliate program for your product, you will get a ton of traffic that you would not normally have received. This happens because a lot of people will promote your product for you when you’re paying them a commission to do so. Let’s dwell a bit on explaining what an affiliate program is. An affiliate program is a way to offer partners, who are interested in promoting your product or service, a share of the profits generated after they make a sale. Your affiliate partners are “commissioned salespeople” who will take your marketing message to their audience, convince them to buy from you, and then get paid a proportion of the profit they create for your business. Affiliate marketing has many advantages for both parties. You have no upfront expense to cover. 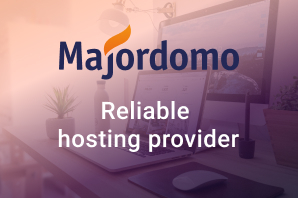 Apart from setting up an infrastructure to manage affiliates and create marketing material for them to use, you pay nothing until after a sale has been made. Another benefit is that you can reach an audience through your affiliates which you otherwise wouldn’t be able to access by yourself. This multiplies your reach and can explode your sales and profits. Unfortunately, despite the benefits, running an affiliate program is not as easy as it seems because the symbiosis or synergistic relationship between affiliates and merchants is not always fully understood. The most successful programs are based on mutual respect, open dialogue, and proper recognition and reward for success. The affiliate management software can only go so far with proper reporting of up-to-date statistics like number of impressions, click-throughs, leads, sales, 2nd-tier affiliates and others, on a monthly and daily basis. Naturally, affiliates would want to know what statistics are available so that they can determine how well they are succeeding. Affiliates must feel they are well equipped to sell the merchants’ products because even if they have not reviewed the products themselves, usually the merchants know their stuff inside out and how to present them to the audience in the best possible way. Besides the standard affiliate link, the tools for online promotion include banner graphics, e-mail messages, pay-per-click (PPC) ads, a giveaway viral report, a review article, PLR articles, testimonials, one-time offer (OTO) page, forum signatures, press releases, popup HTML coding etc. The truly successful affiliate managers are the ones who can respond to and, better still, pre-empt the kind of help affiliates typically ask for, thus providing an optimal level of support that affiliates require, leading to every possible sales conversion whenever the opportunity arises. Successful affiliate programs have dedicated personnel who work with the affiliates to ensure that they have the tools that they need, the reporting that is required, and to ensure that they are compensated fairly and promptly. Providing that the affiliates are successful in delivering prospects to a merchant – customers that convert into paying customers – and they earn money, they will continue to promote them, and the more that they earn, the better the promotion is likely to be. Online affiliates have a set amount of “real estate” on their sites for promotion. They of course have to provide content to their visitors and this is allocated to those merchants from whom they earn the best return. In return, the manager can reward better-performing affiliates according to the results they have achieved. Statistical data says that 80% – 90% of your affiliates will be inactive under normal circumstances. The Pareto principle also states that 20% of your affiliates are likely to be responsible for 80% of the total sales. To keep affiliates motivated, merchants should work with them to create incentive programs and special events that will provide them with opportunities for increased recognition and revenue – for example, increase affiliate commission for a certain time period. They should also take the time to communicate with the affiliates whenever possible to help them with their promotions. One method is to publish regular affiliates-only newsletters that contain their statistics for the week/month, affiliate-marketing tips, product and promotion updates, interviews with successful affiliates, etc. As we have already mentioned above, this introduction about affiliate marketing has been included in the article because if you wish to make an affiliate marketer happy with your present, you should understand the business, at least a little bit. Below you will find 10 gift ideas for affiliate marketer. Some of them are practical, some are usable and some are inspirational; in a word, there is something for everybody. We guess this information is especially timely right now, as winter is really holiday rich. Browse them now and maybe a brilliant idea about the ideal present for an affiliate marketer will flash through your mind. Successful affiliate marketers use Google Adwords to achieve positive ROI. In truth, the majority of products that are sold through affiliate marketing have very competitive markets. Highly optimized keywords will surely help, but there will most likely be a significant amount of A/B testing and optimization required to make sure that you are squeezing every penny out of your Adword campaign. We guess either a mature or amateur affiliate marketer will never refuse a gift card with some money on Adwords. Don’t want your gift card looking trivial? 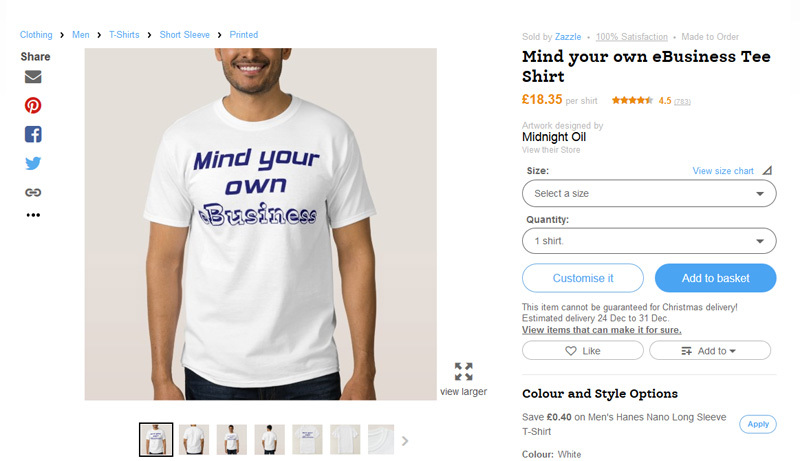 Order a custom one from one of the companies on the internet. The best way to learn how affiliate marketing works in detail is to read a good book on the subject . This one has a high user rating. It will teach its owner the basics of passive income, blogs and websites, building a subscriber base, charging for a community, making an app, YouTube videos, making a podcast, selling products. A very practical gift, isn’t it? Don’t want to give a serious present to your friend or colleague? Then, this comfortable, casual and loose fitting, heavyweight t-shirt has every chance of quickly becoming one of his/her favorites. It is made from 100% cotton, it wears well on anyone. The manufacturer has double-needle stitched the bottom and sleeve hems for extra durability. If your friend is only planning to enter the world of eCommerce, present him/her with a website or blog theme to work with. Not sure which niche to choose? 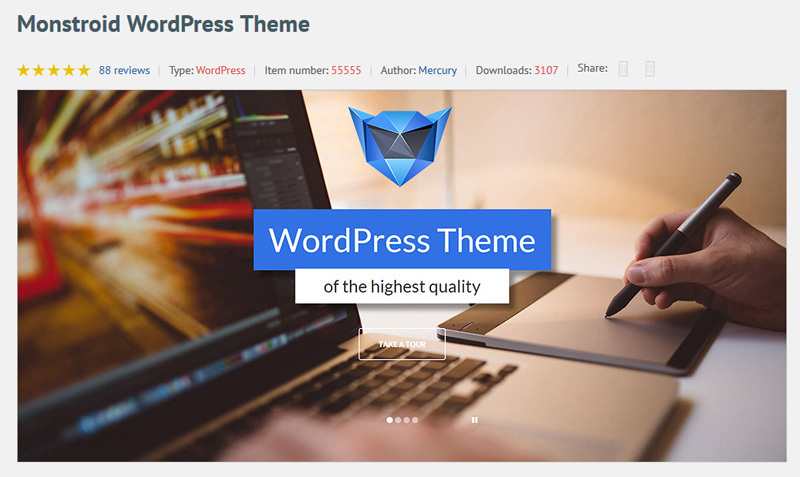 Monstroid, a multi-purpose WordPress theme is a safe option. 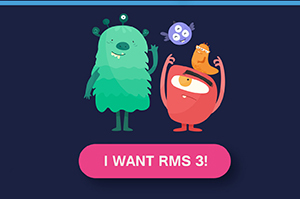 You can build absolutely anything out of it and it is geared towards both expert developers and absolute newbies. Users are much more likely to read a piece of content that comes with nice images, so a subscription to a reputable stock photography site is also a good gift idea for an affiliate marketer. We feature StockSnap.io here as an example of this type of site, but of course, there are plenty of them across the Internet. 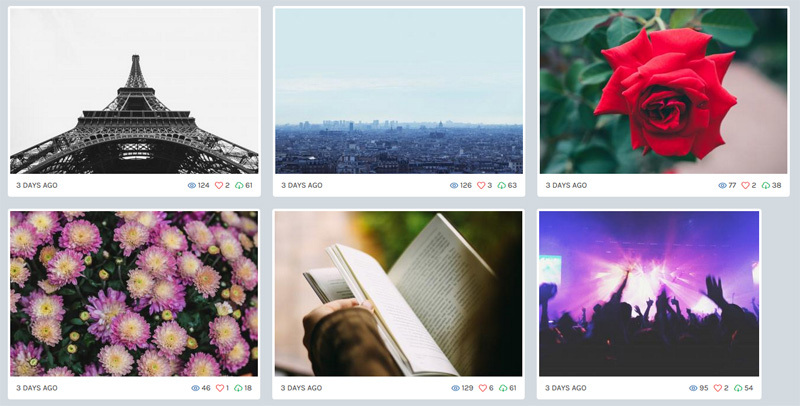 StockSnap has a large selection of beautiful free stock photos and high resolution images. The site also has a very handy search feature making it easy to browse through the thousands of images available. In addition, the site tracks views and downloads so you can find the most popular photos available. StockSnap adds hundreds of images on a weekly basis and all photos are released under creative commons public domain – no attribution required. Domain and hosting can also be great gift ideas for a person starting an online business. Save your friend some time, money, and effort. 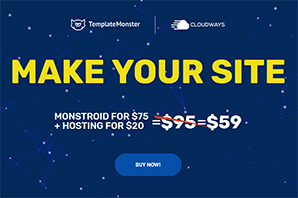 Bluehost is considered to be one of the most reliable partners by the web community, but of course, you can make your own choice. Affiliate marketers, as well as all marketing specialists need to track their SEO and social media efforts in order to make timely corrections, if needed, and thrive. SEO & marketing tool subscription can also be a pleasant surprise for your friend. You can start your research with Raven, for instance. The company provides a variety of services from link building organization to social media to keyword research. Email marketing is an important part of every blog’s marketing campaign. If your friend prefers a passive style of making money on the Internet, he/she would like this time and effort saving tool. Email automation will give the affiliate marketer access to all features and a whole team that’s 100% devoted to his/her success. 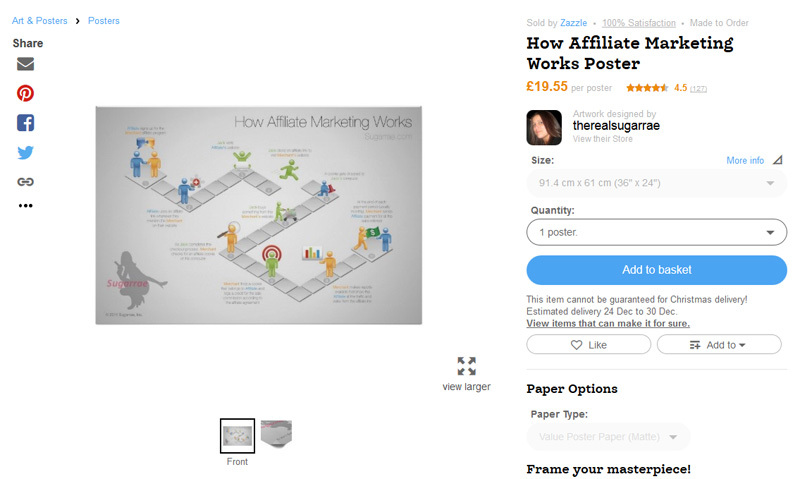 This fun poster will decorate the wall of any affiliate marketer. 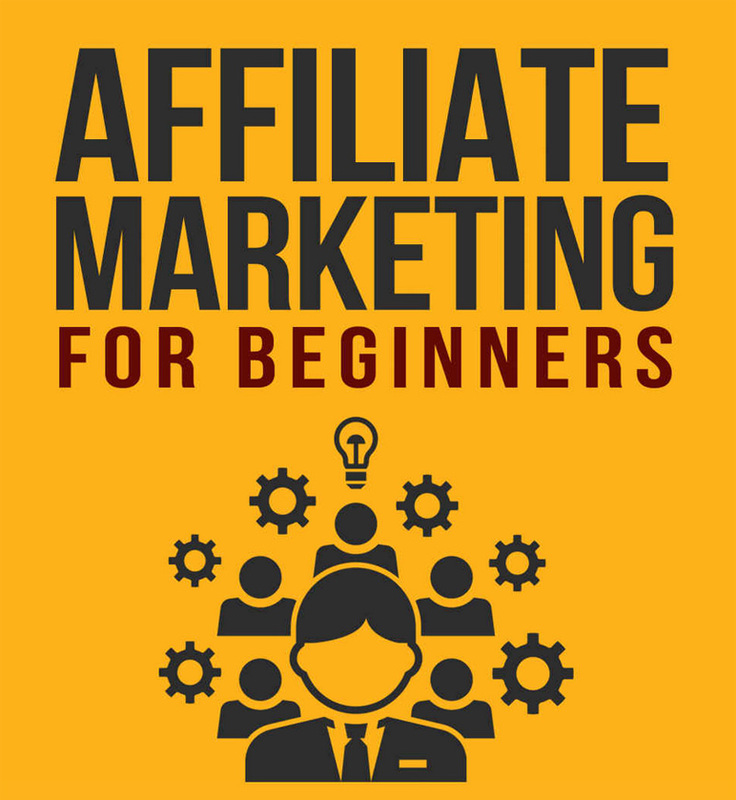 He/she can look at it from time to time to get a dose of inspiration and recollect the basics of how affiliate marketing works. Sometimes it can be really useful to return to the basics. For a low-cost, long-lasting poster, select Zazzle’s Value Poster Paper. Printed on a brilliant white backdrop, it’s the perfect canvas for anything from vibrant art to photo reproductions. This versatile and affordable poster delivers sharp, clean images with stunning color and vibrancy. Besides, you can add a finishing touch to the poster by framing it with a standard or custom frame. A mug is always a good present, especially one like this, with an inspiring photo, monogram, pattern or cool design on it. Zazzle’s Commuter Mug features a rubber-lined lid for a tight, spill-resistant seal. Just twist the lid to reveal the sip opening. 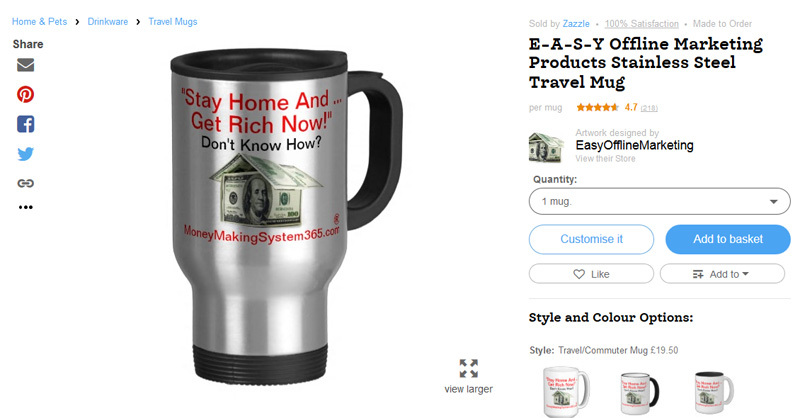 This travel mug is made of double-walled stainless steel that will keep coffee piping hot through a busy morning or long commute. The mug is not only durable, but also easy to clean. The comfort-grip handle with thumb rest is perfect for keeping hold of this precious cup of coffee while on the train or in the car. We hope you now have an idea how to surprise your friend working as an affiliate marketer. What ideas did you like the most? Do you think our list lacks anything? Do you have your own creative gift ideas for affiliate marketers? Please share them at the comment section. Helga Moreno is a learning junkie, requiring a new dose of fresh information every day. She is always keeping her notepad at hand in order not to miss a single thrilling event happening in cyberspace. 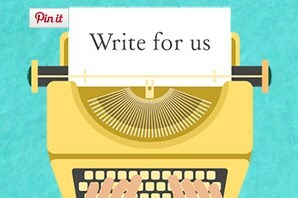 She diligently puts down all her thought in order to share the most interesting of them with web community in general and TemplateMonster’s readers in particular. For more inspirational posts check her G+ and Twitter accounts. The article Affiliate Marketing is helpfull , It is nice to read your hard working nature and Tools & Technics. Hello, Talluri, thanks you very much! We’re happy that you liked our article! Follow the upcoming ones!